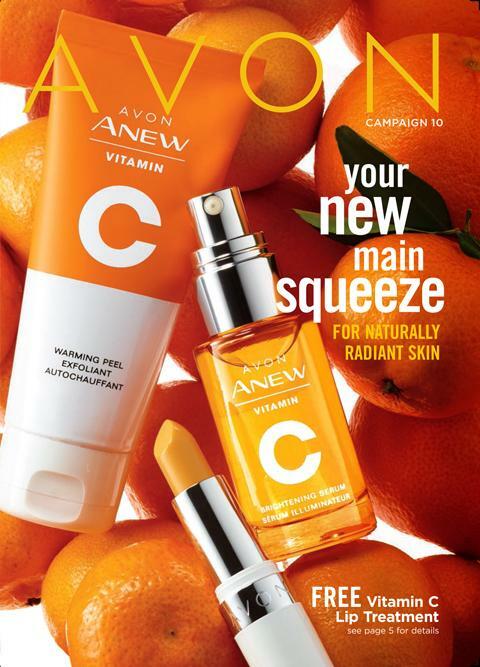 How to back order Avon online! Many Representatives and Customers think this can not be done! Well it CAN!! Missed a great sale? Don’t fret! 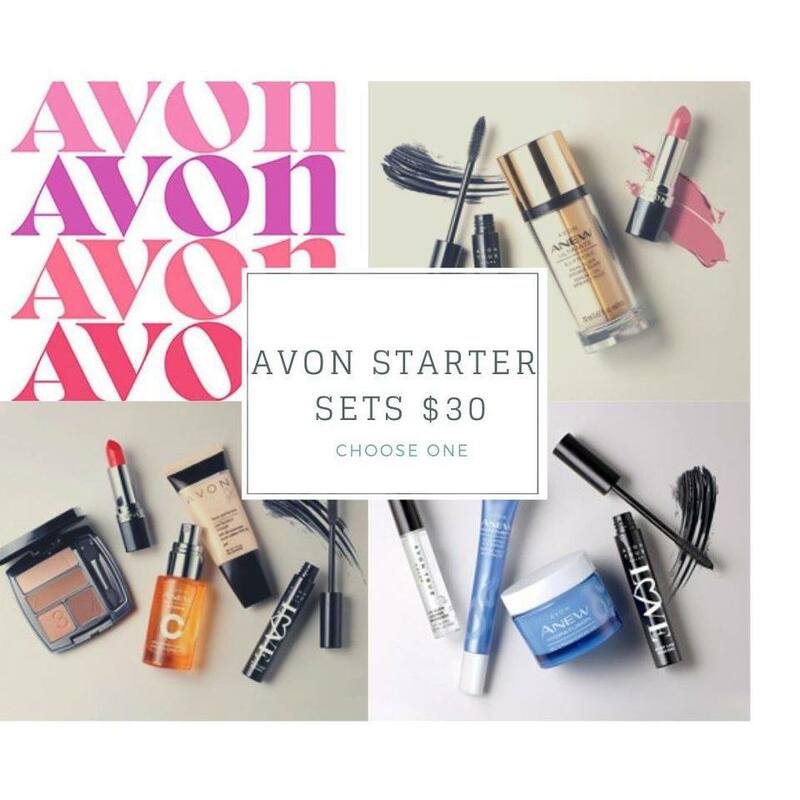 You have a 4 weeks from its expiration to get your great deal!